Hirsch departed the UW in mid–2017 to become chair of Art + Design at Northeastern University in Boston. Tad Hirsch joined the Design faculty in the fall of 2011. His research focuses on interaction design in urban environments with a strong emphasis on advocacy and civic engagement, and often involves collaboration with NGOs and community-based organizations. His work is strongly influenced by public and critical art practice, and has tackled such thorny issues as human rights, environmental justice, and community empowerment. Prior to joining UW, Hirsch was Senior Research Scientist and Manager with Intel Labs. He has also worked with Motorola’s Advanced Concepts Group and the Interaction Design Studio at Carnegie Mellon University, and he has several years experience in the nonprofit sector. Hirsch was a member of the Rhode Island School of Design’s Digital Media faculty from 2006-2008, and he has taught courses in art, design, and engineering at Carnegie Mellon University, the Massachusetts Institute of Technology, and the University of Oregon. He is also founding member of the Institute for Applied Autonomy, an art/technology/activism collective that has been operating since 1998. Hirsch’s work has been exhibited in museums and galleries including the Zentrum für Kunst und Medientechnologie (ZKM) Karlsruhe, The New Museum, The Aldridge Contemporary Art Museum, and MassMoca, and it has been featured at major international festivals such as ISEA and Ars Electronica. He has been the recipient of several prestigious awards and commissions, including a 2014 Interaction Award, a 2013 Gold Industrial Design Excellence Award, a 2013 Design Ignites Change Idea Award, an Award of Distinction and two honorable mentions at Prix Ars Electronica in 2000 and 2005, and Rhizome Net Art Commissions in 2002 and 2006. 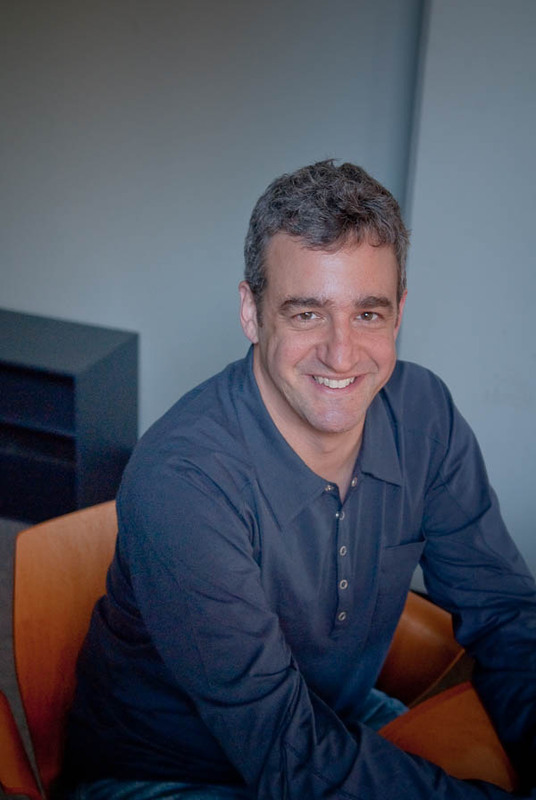 Hirsch earned his PhD from the Media Lab at the Massachusetts Institute of Technology in 2008, where his dissertation focused on design innovation by and for political activists. He also holds an MSc in Media Arts and Sciences from MIT, an MDes in Interaction Design from Carnegie Mellon, and a BA in Philosophy from Vassar College. Hirsch currently serves as the Director of Graduate Studies for the Division of Design. Hirsch also directs the Public Practice Studio.